Trading of Security and Surveillance Systems. 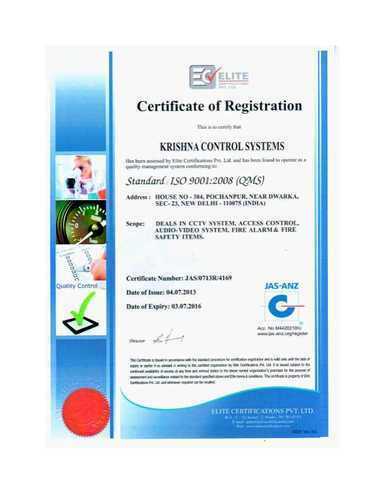 We, “Krishna Control System”, established in the year 1982 are one of the leading organizations engaged in trading an exhaustive range of Security Equipment. Our range encompasses CCTV Camera, Biometric Systems and Day & Night Vision Camera. All these products are procured from the renowned organizations such as Bosch, Sony and Samsung. These products find applications in malls, commercial complexes, residential societies and various industries. We started our business operations with an aim to achieve complete customer satisfaction by providing them a quality range of products and services. Our capacious warehouse helps us in storing a bulk of products and meeting varied requirements of the market. This is properly managed by our team of expert professionals, which utilizes all the available resources for providing our clients with unmatched range of products. Apart from this, our team also helps us in providing our clients with excellent installation services. All these factors have enabled us to muster a huge clientele that consists of Erose Residence, Golf Link, Bristol Hotel – Gurgaon, Radisson Hotel – Gurgaon and Maurya Sheraton Hotels & Towers. Under the efficient guidance of our mentor, “Mr. 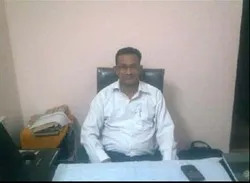 Ramesh Kumar”, who has years of experience in this domain, we have carved niche for ourselves in the market. His business acumen, in-depth industry knowledge and strategies have assisted us in garnering a huge client base across the market. 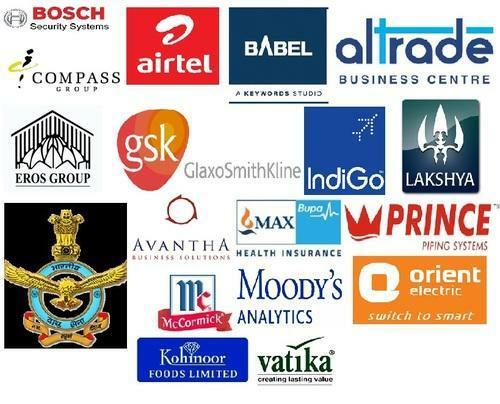 We have associated with various reputed brands of the market to provide our clients with a quality range of Security and Surveillance Systems. They have gained an enviable reputation in the market for timely delivery of the consignments with minimum hassles of paper work. Apart from this, they manufacture all their products in accordance with recent technological developments in the market. They deliver all the consignments through the services of a highly experienced logistics team, which in turn ensures that all products are delivered to customers within the stipulated time frame. With the help of the above mentioned organizations, we also provide customization facility to our clients. We are amongst the leading traders of this highly commendable range of Security Equipment. In order to maintain this reputation, we procure the products from vendors, to whom quality is something of high importance. 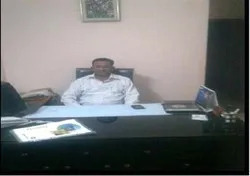 Thus its manufacturing involves the utilization of high grade raw materials and modern machines, in compliance with the set industry norms and guidelines. This ensures the product’s performance and longer service life. Further the range is priced reasonably and is delivered in the timeliest manner.